Solaris HealthCare Lake City is a trusted, compassionate provider of rehabilitation and extended care. 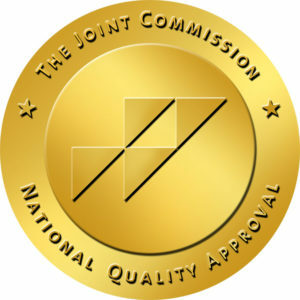 We have maintained a consistent history of high performance standards. 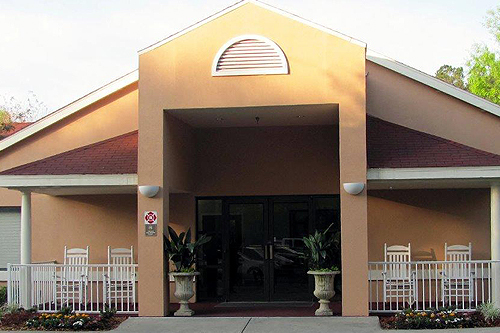 Our expert staff, state of the art facilities and upscale environment makes Solaris HealthCare Lake City the premier choice for rehab in North Central Florida. Our STEP Rehab Program takes place in an inpatient setting that provides ongoing care for each patient to prepare them to return safely home. Designed in consultation with top rehab professionals, the STEP Rehab Unit is our signature service. Seven (7) days a week, our Therapists focus on clear goals to help patients regain strength, mobility and the best possible outcome. We know you want to return to the activities you most enjoy. Our spacious rehab gym is equipped with state of the art equipment. Specialty rehabilitation services include care for the areas of: Stroke, Orthopedic, Cardio-Pulmonary, Balance/Neuromuscular Reeducation, Dementia, and more.